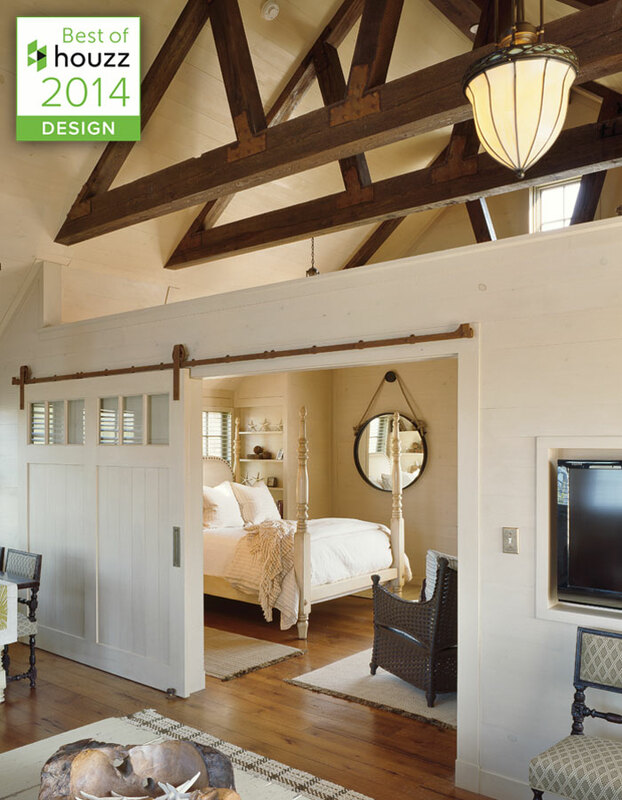 Best of Houzz 2014 Winners in the Design Category | C.H. Newton Builders, Inc.
Houzz, a leading online platform for home remodeling and design, announced their Best of Houzz for 2014, and we are proud to share that we are among their selected winners in the design category! 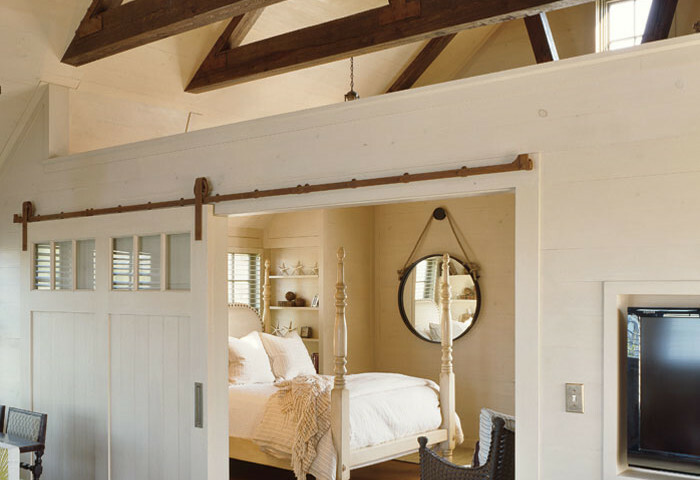 ‘Best of Houzz’ recognizes top-rated and popular profiles in each metro area for the year. Our Houzz profile and website will proudly don the Best of Houzz 2014 badge and we’re looking forward to many more years using Houzz as a way to connect to our extended family of clients and new additions to our network!